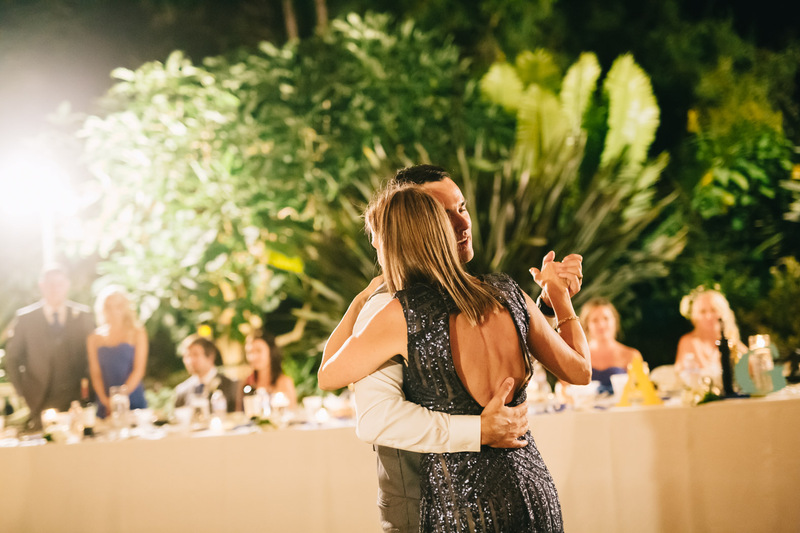 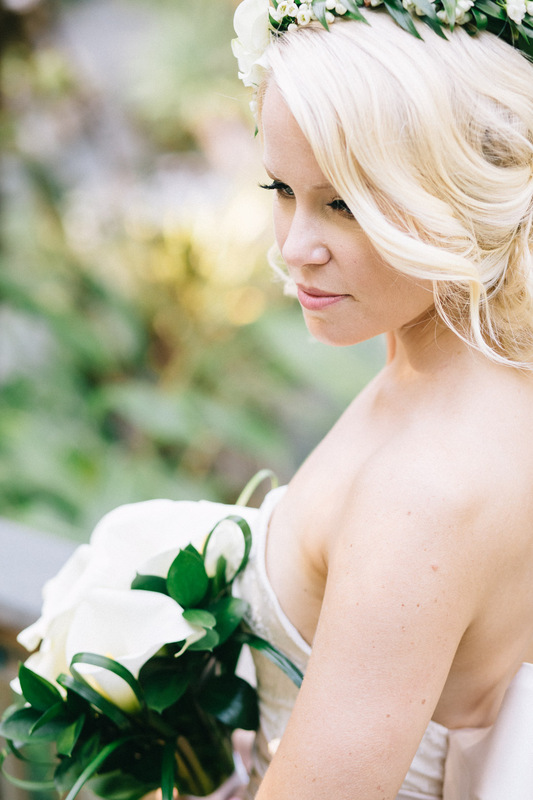 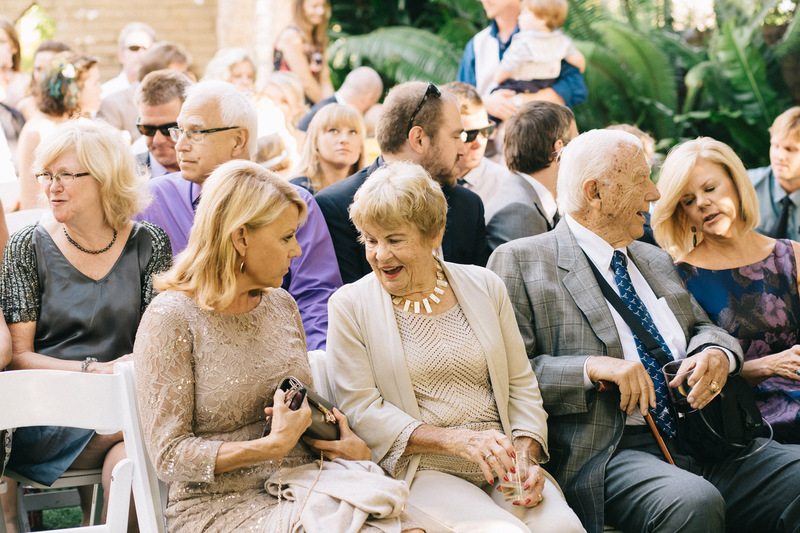 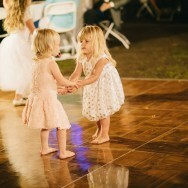 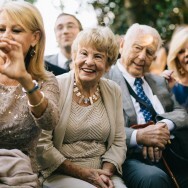 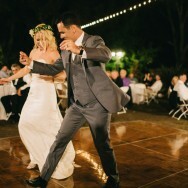 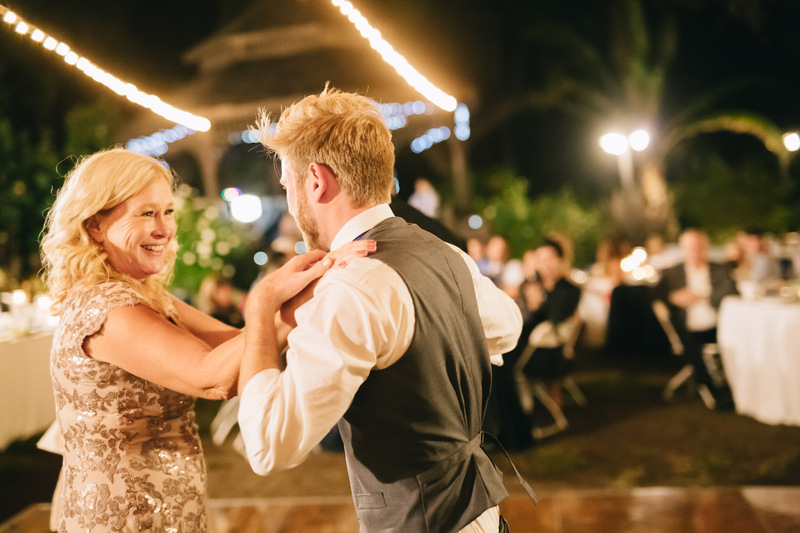 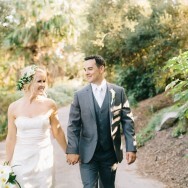 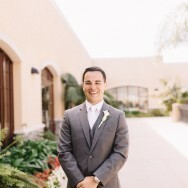 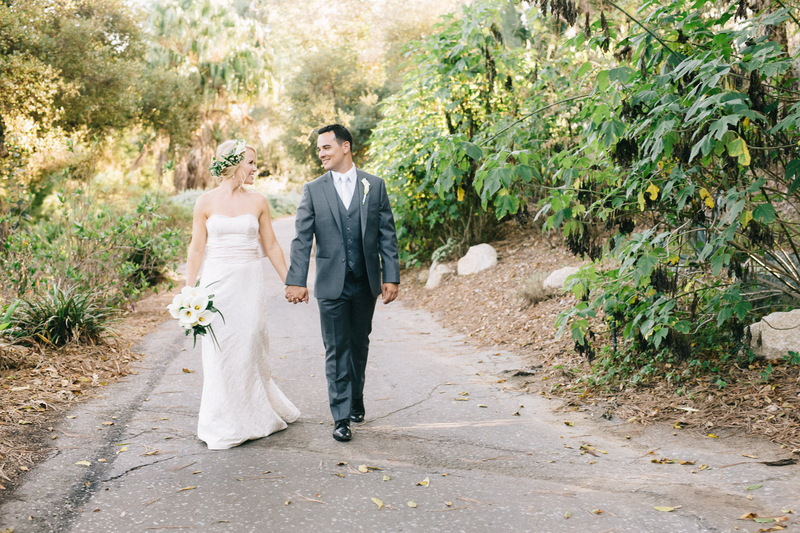 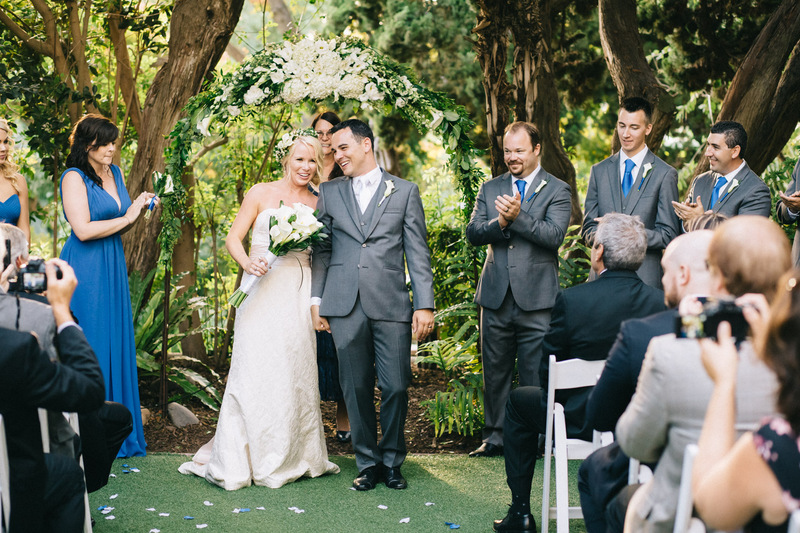 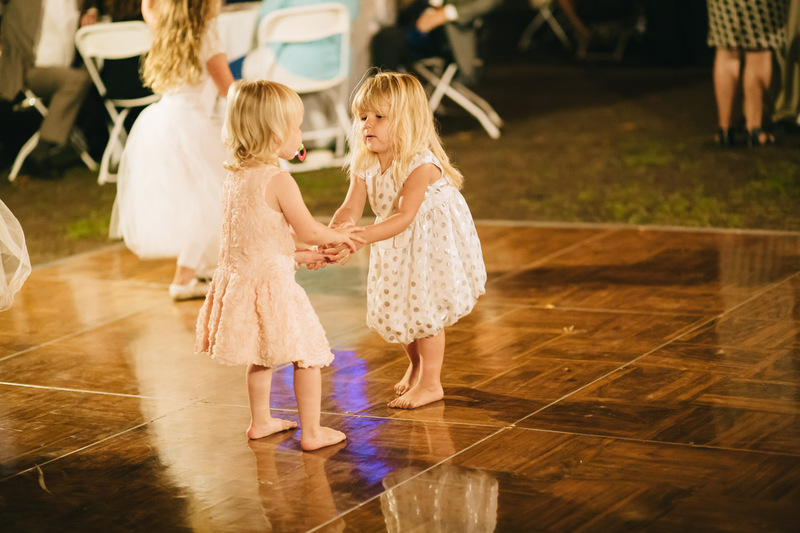 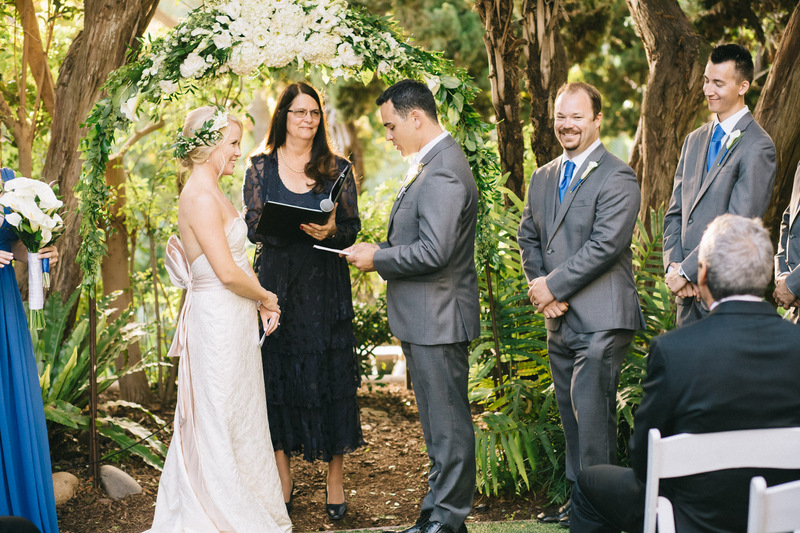 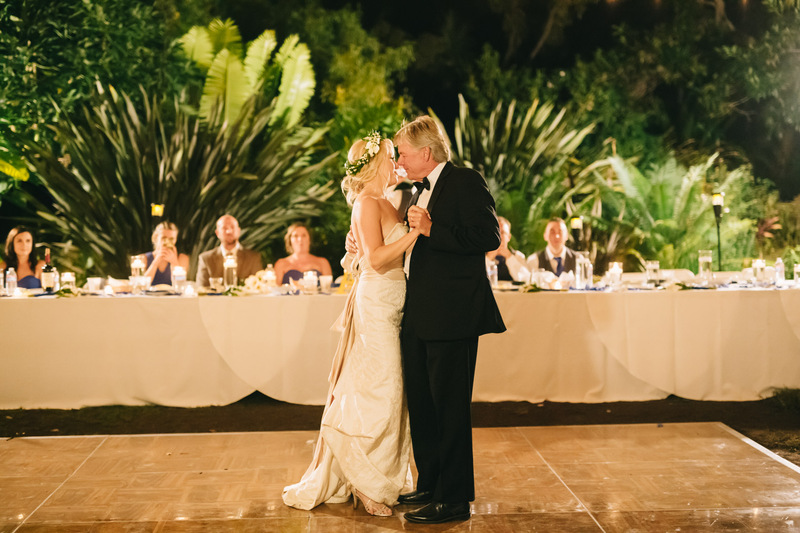 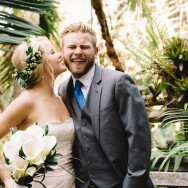 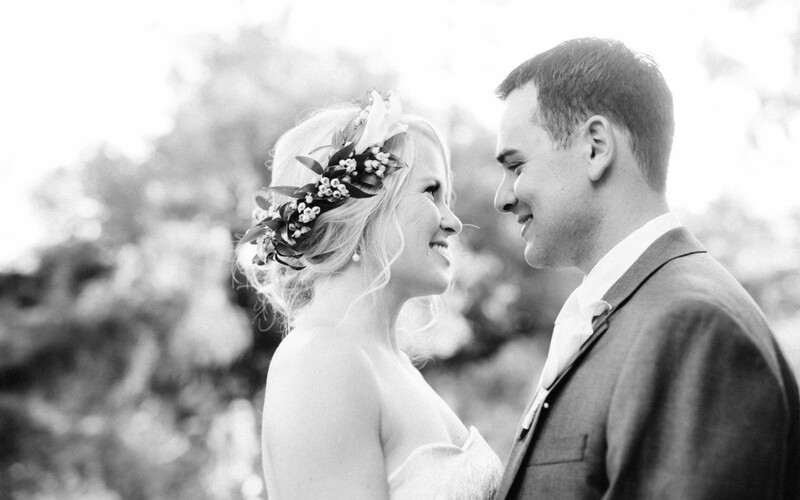 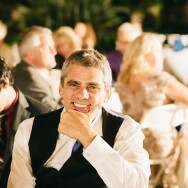 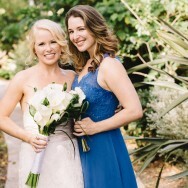 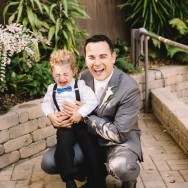 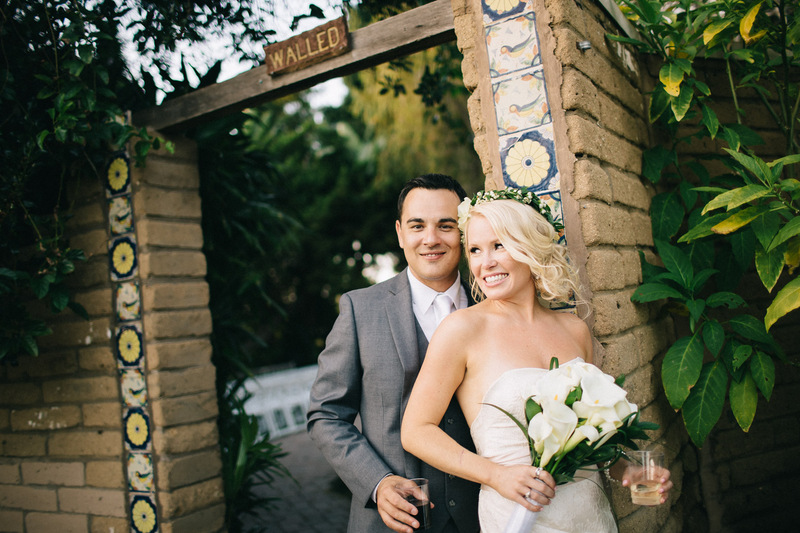 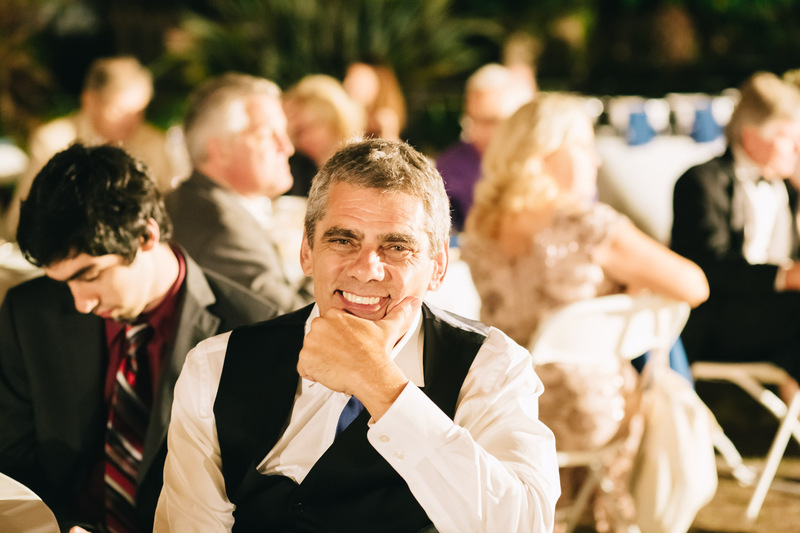 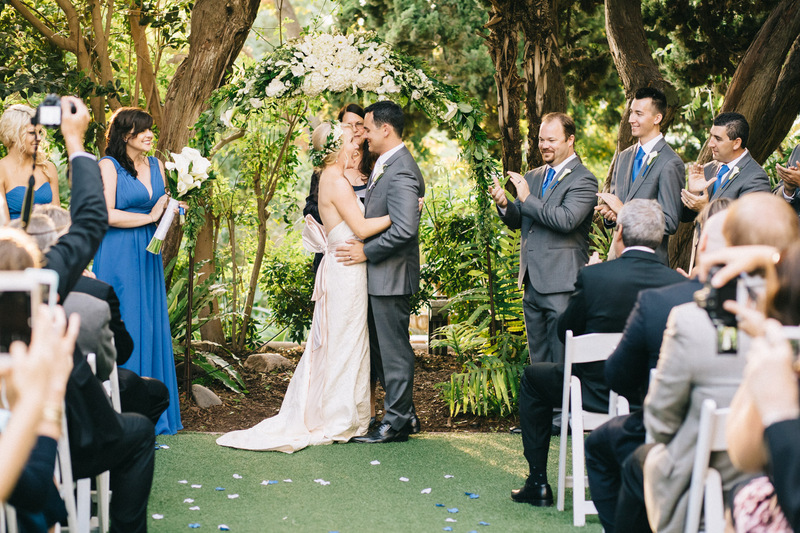 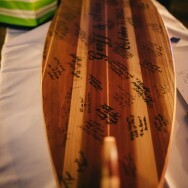 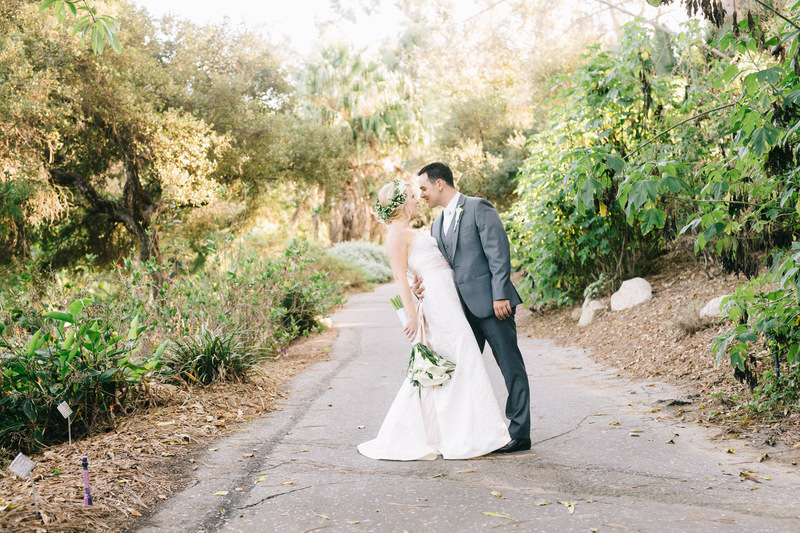 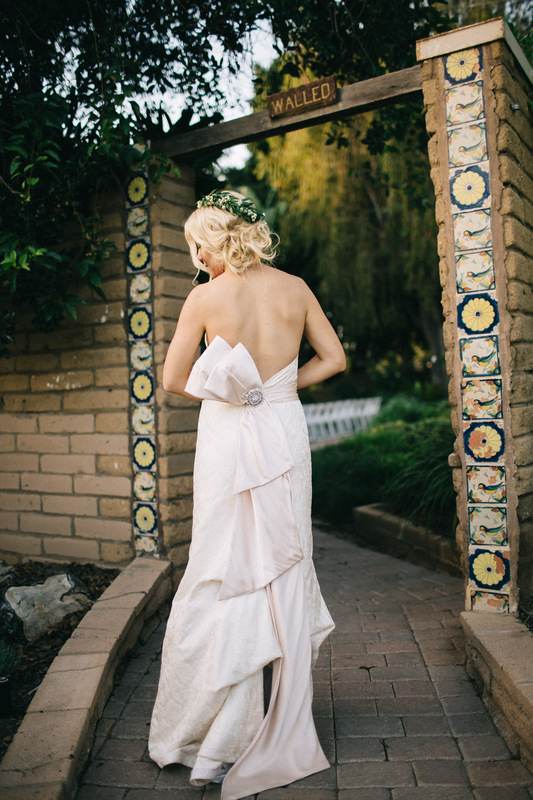 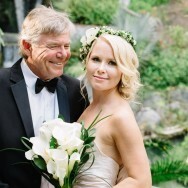 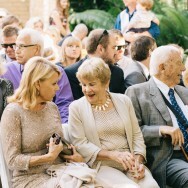 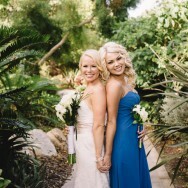 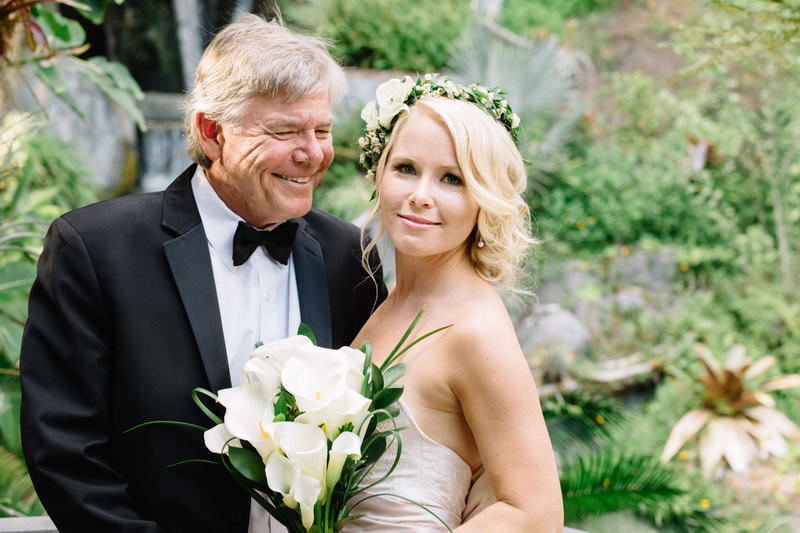 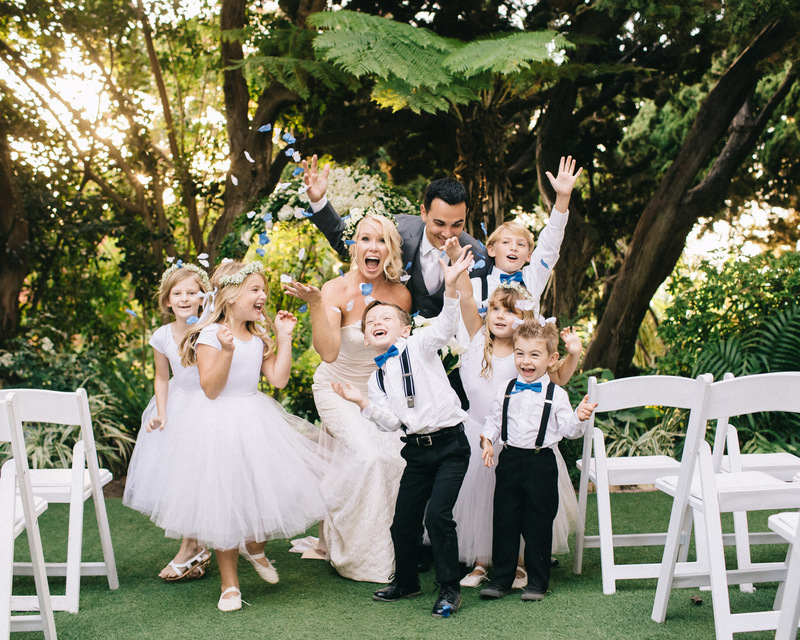 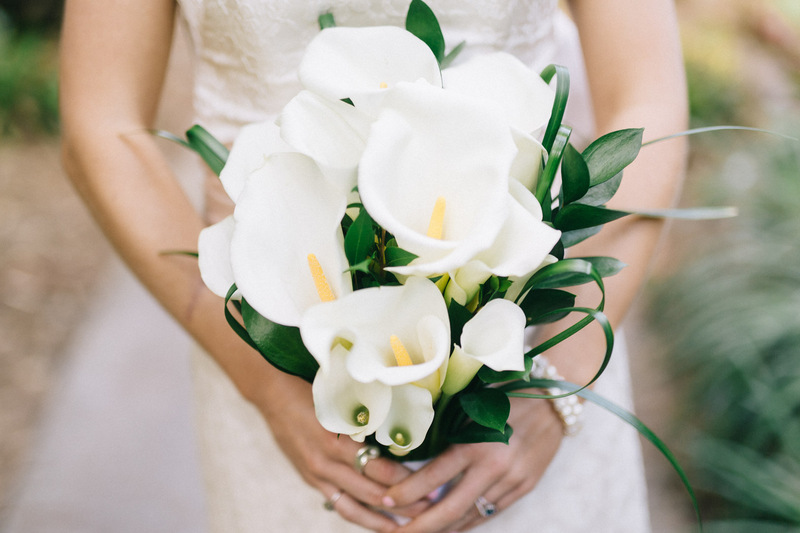 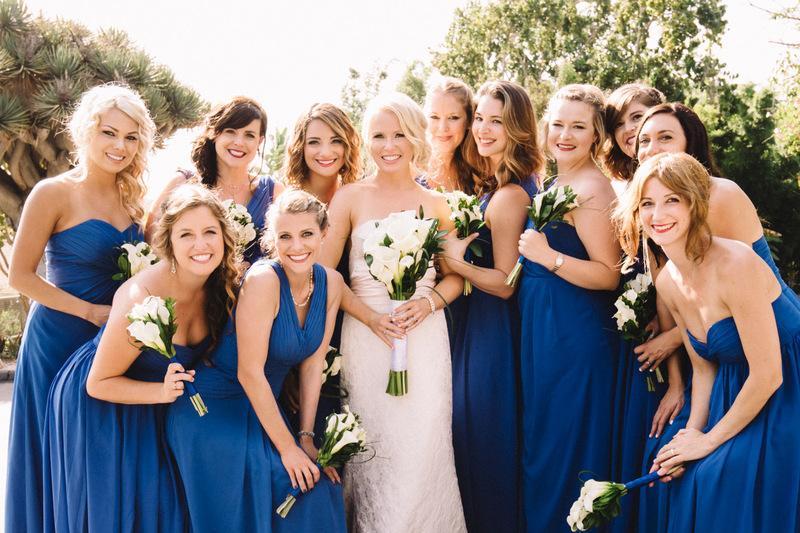 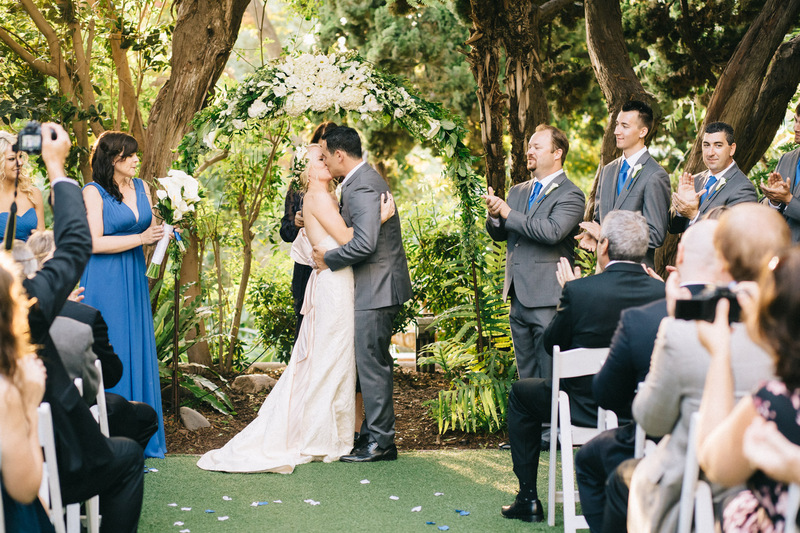 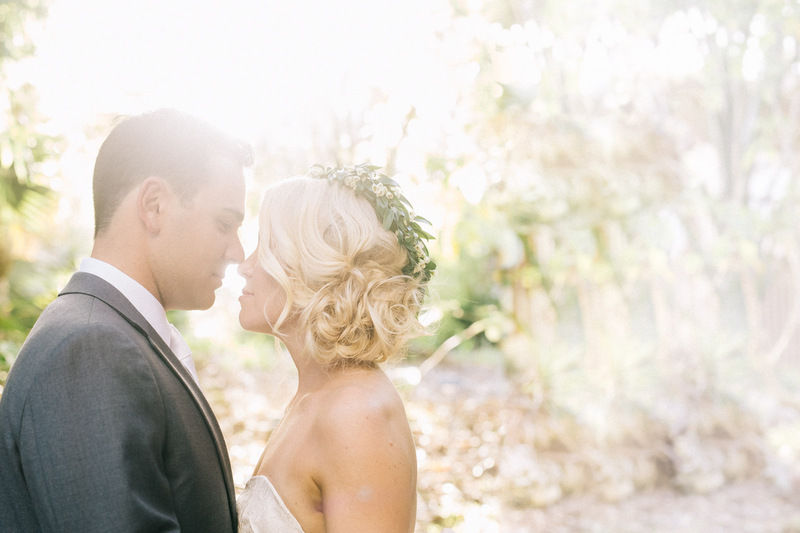 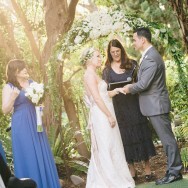 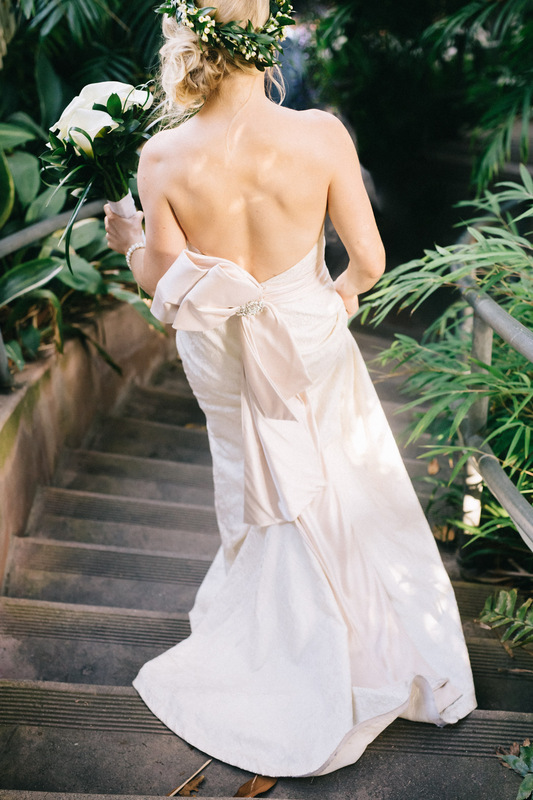 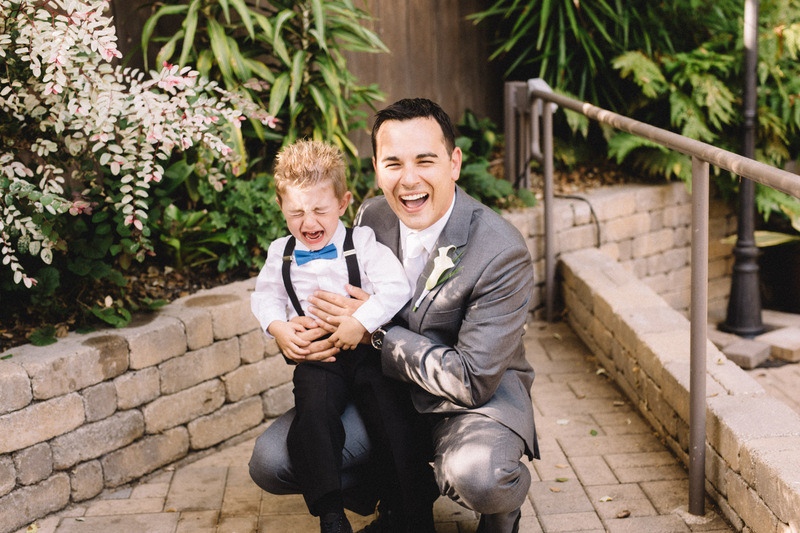 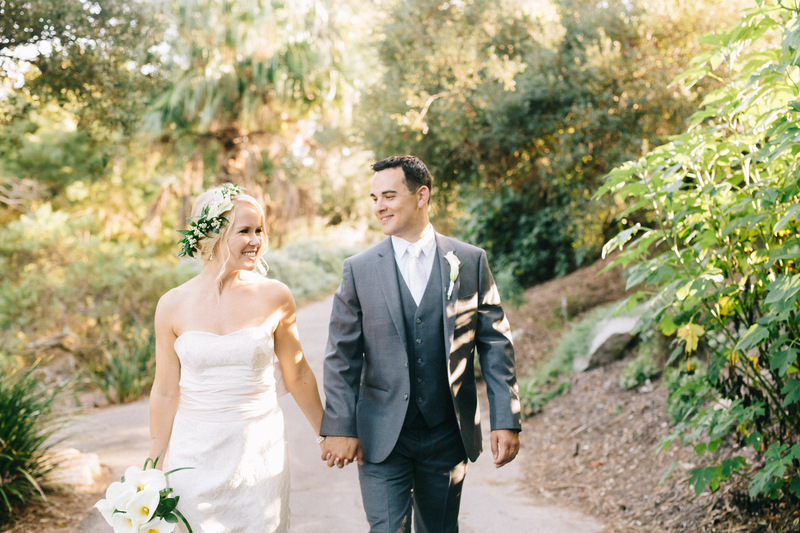 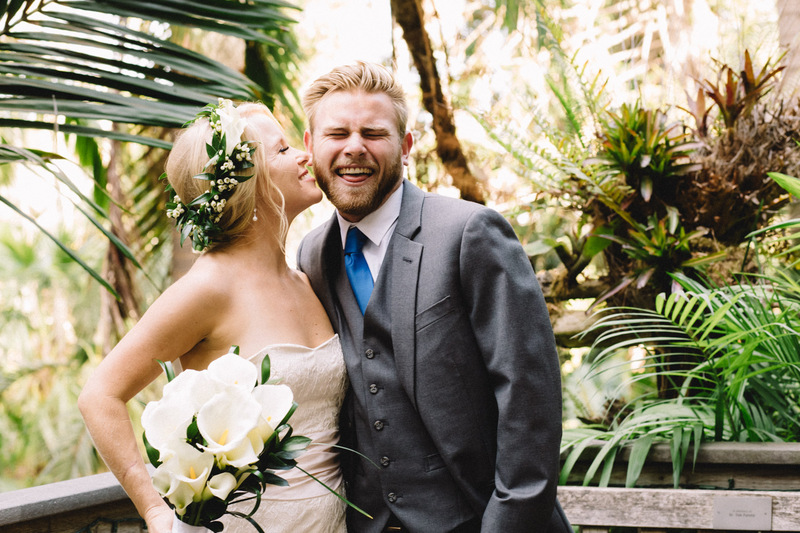 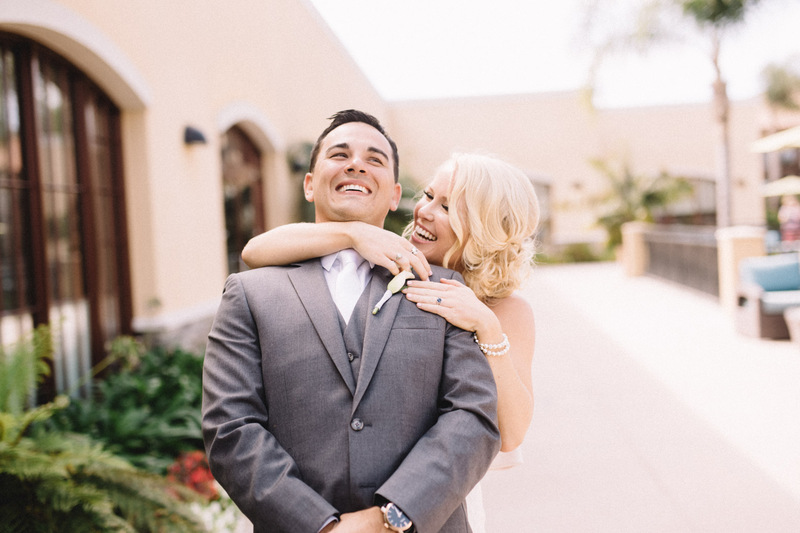 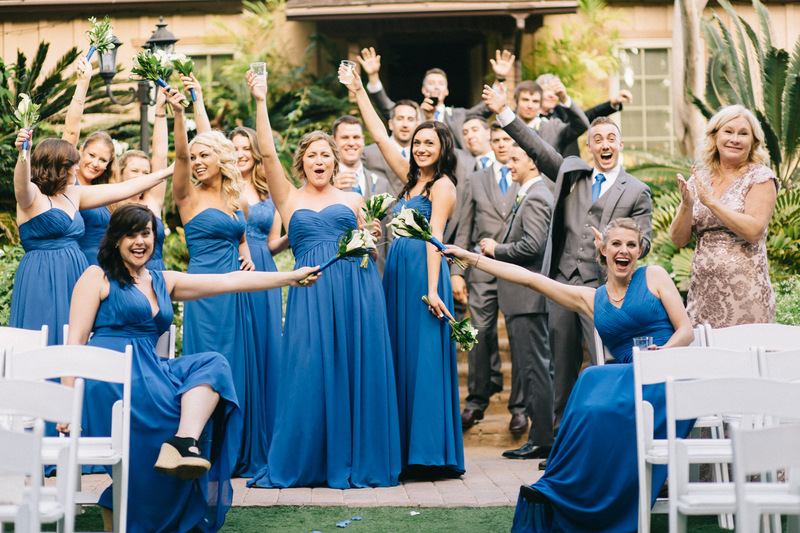 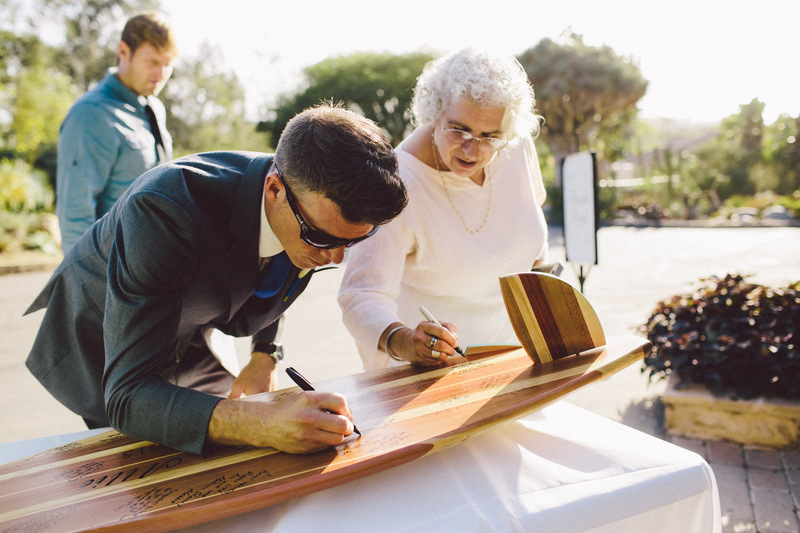 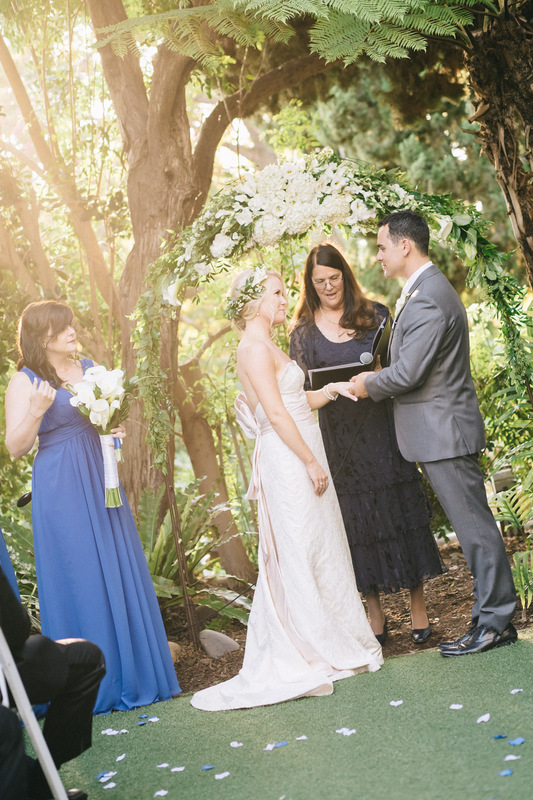 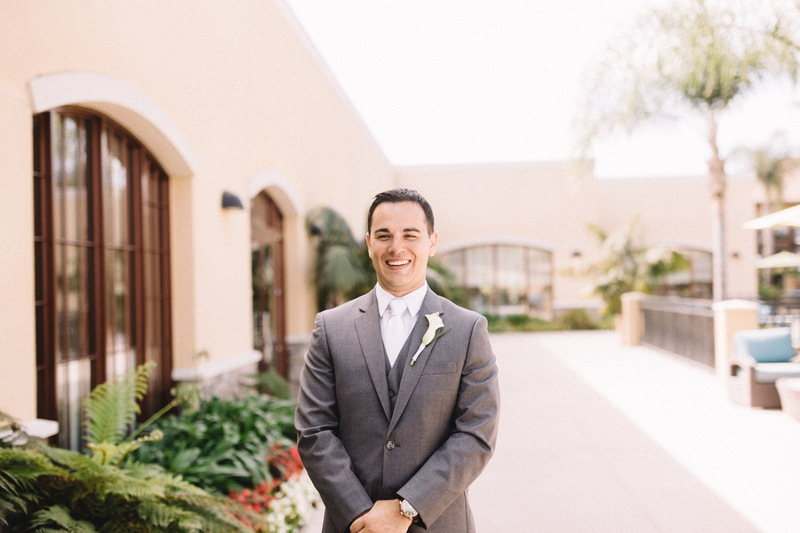 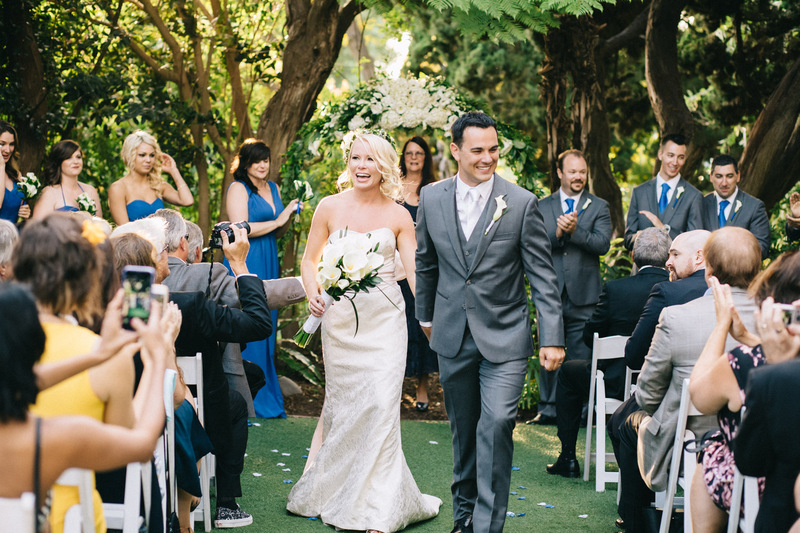 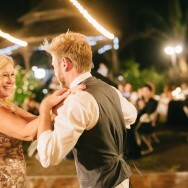 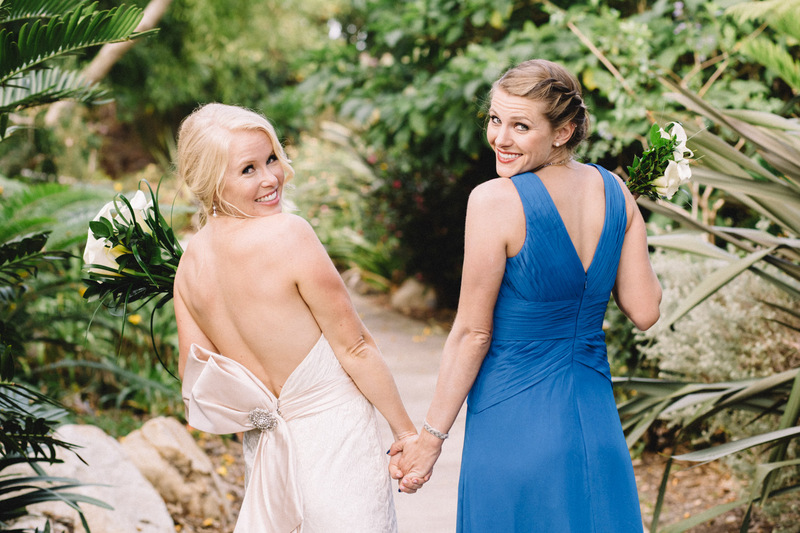 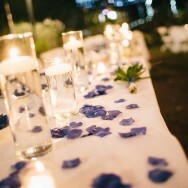 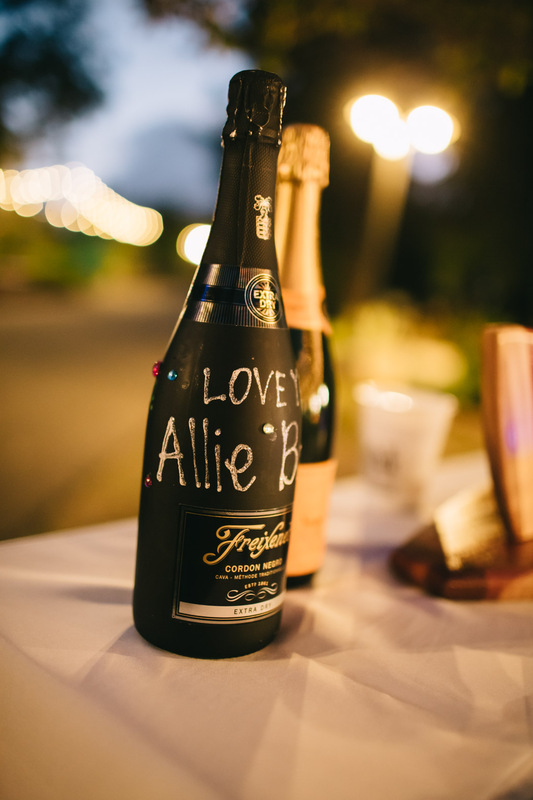 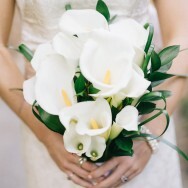 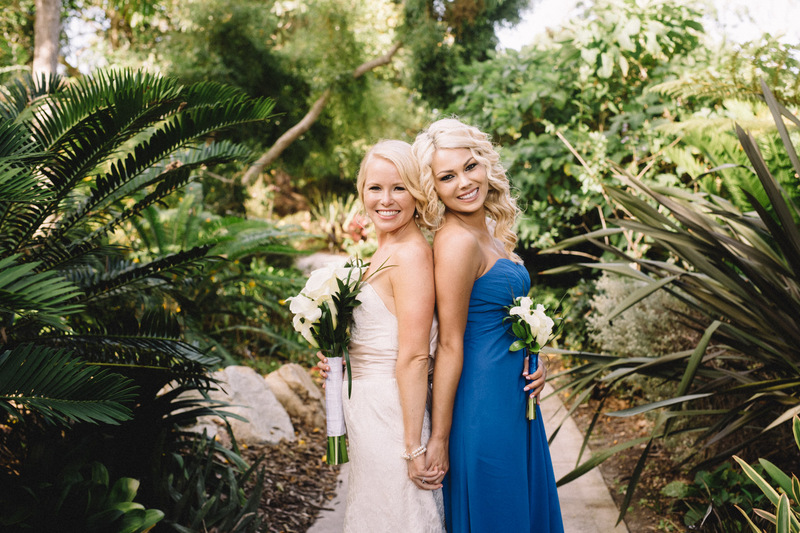 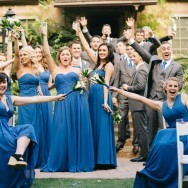 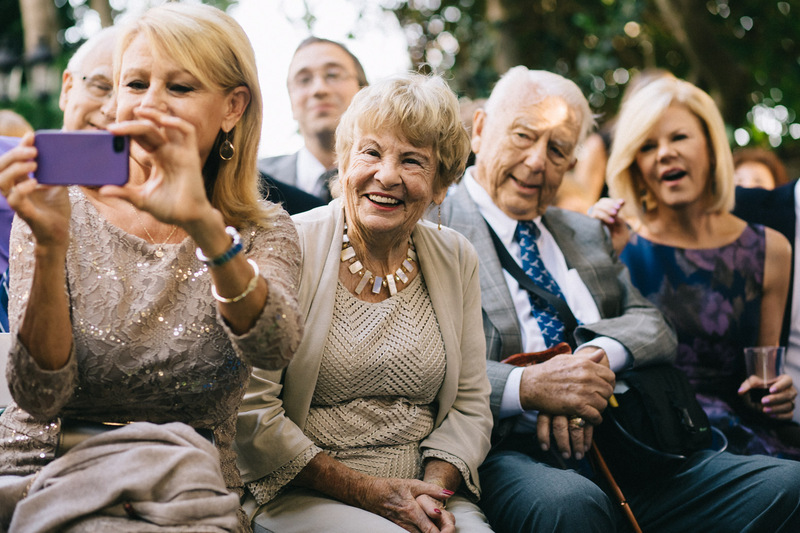 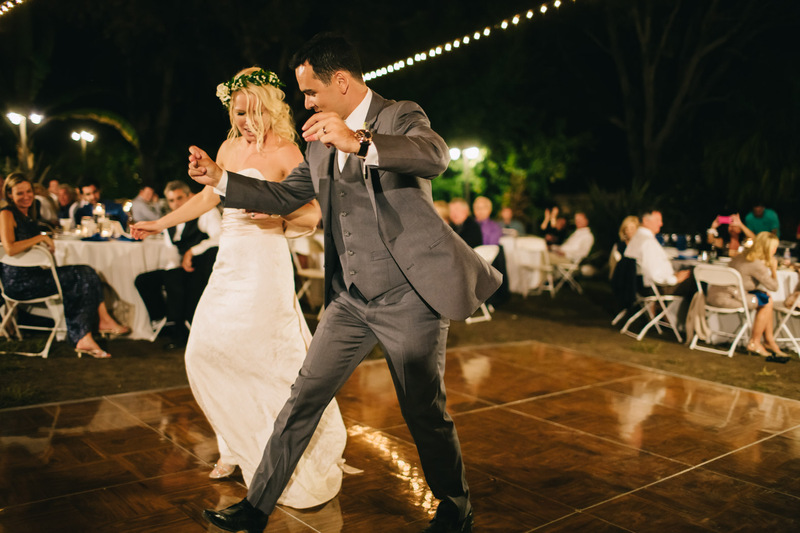 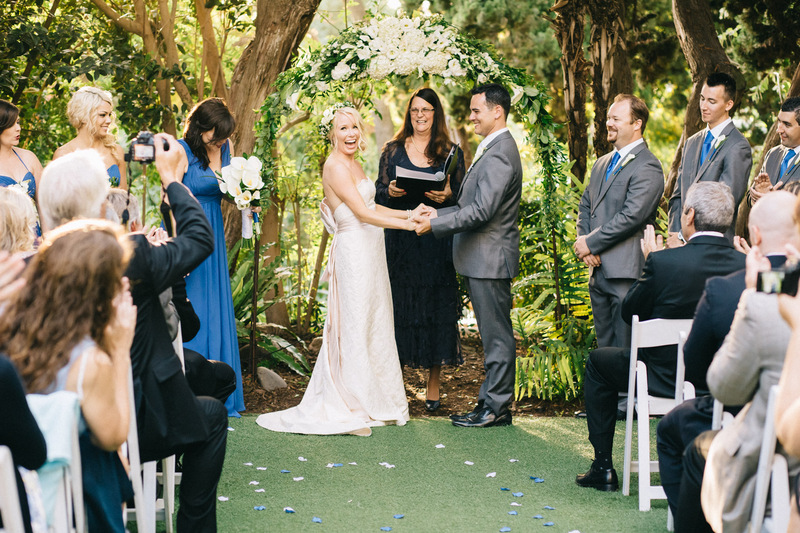 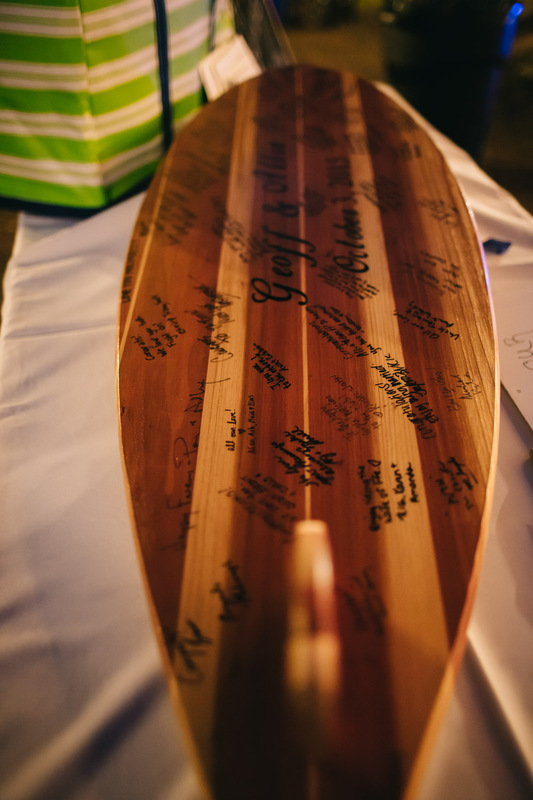 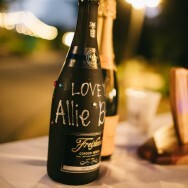 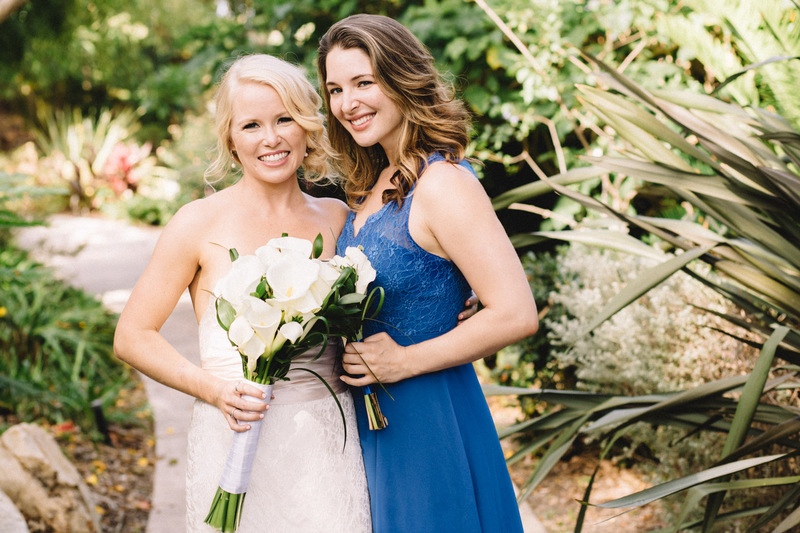 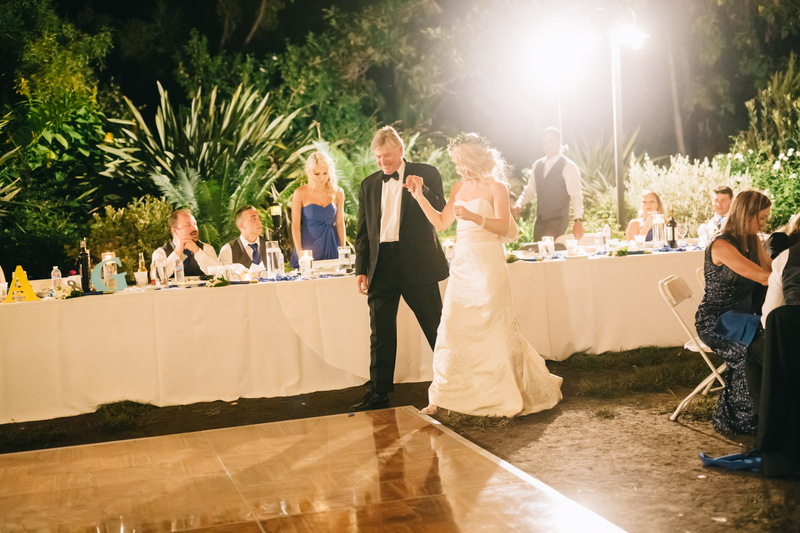 Here is a small sample of a super fun wedding I shot at the San Diego Botanic Garden in Encinitas, California. 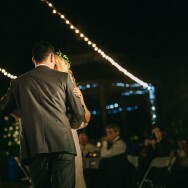 I was not aware the garden did private parties so I was very excited when Alyssa told me of the location. 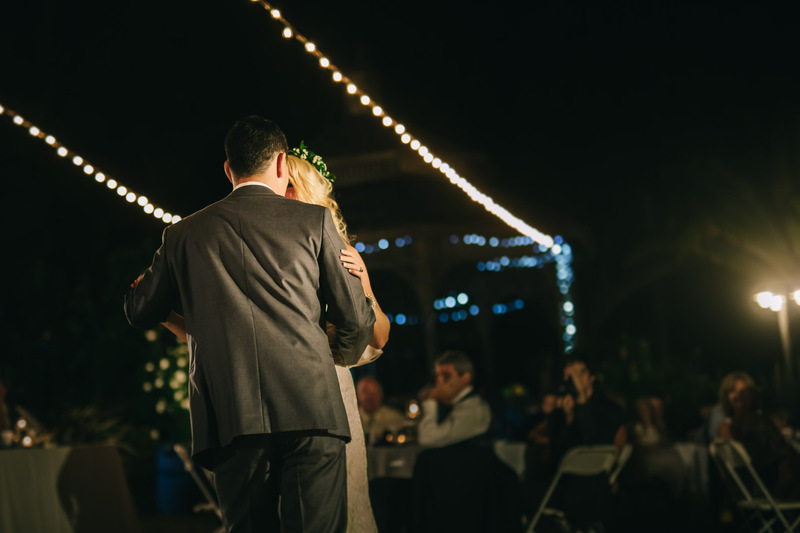 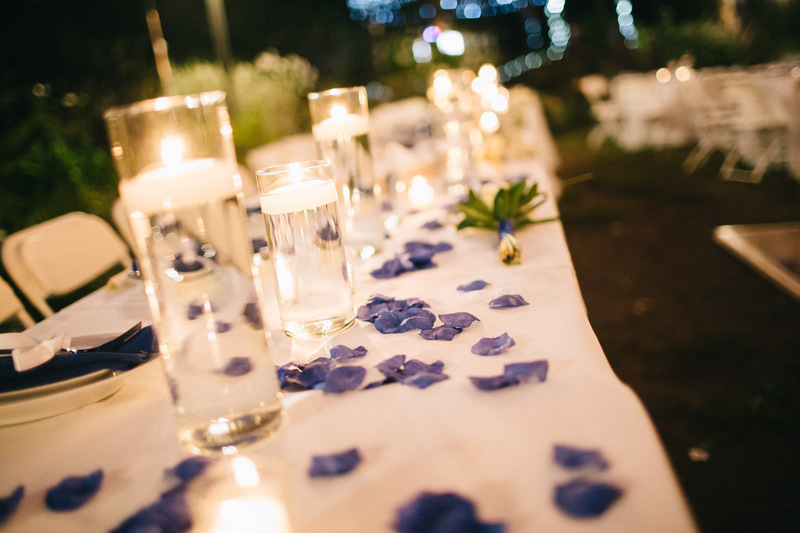 Outdoor receptions are challenging to photograph at night, especially when the venue does not have very much light to work with, but I supplemented the light posts with my own lighting to enhance the ambient lighting and not kill the mood that Alyssa and Sean worked so hard to create.